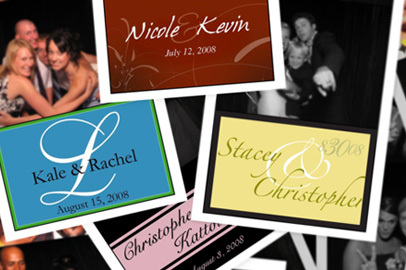 Not your typical photo booth, ShutterBooth offers unique photo booth rentals that provide another level of entertainment for your guests. Our elegant, modern booths are designed to blend in and compliment your event’s décor while offering several customizable options to match any budget. ShutterBooths can accommodate groups of 10 or more while delivering unlimited photos for your guests to enjoy as a keepsake from your event. 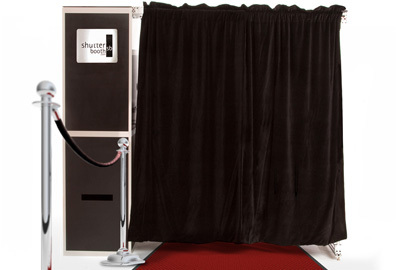 ShutterBooth is excited to bring a family-owned and local presence to Charleston, Columbia, Greenville-Spartanburg, and surrounding areas of South Carolina.